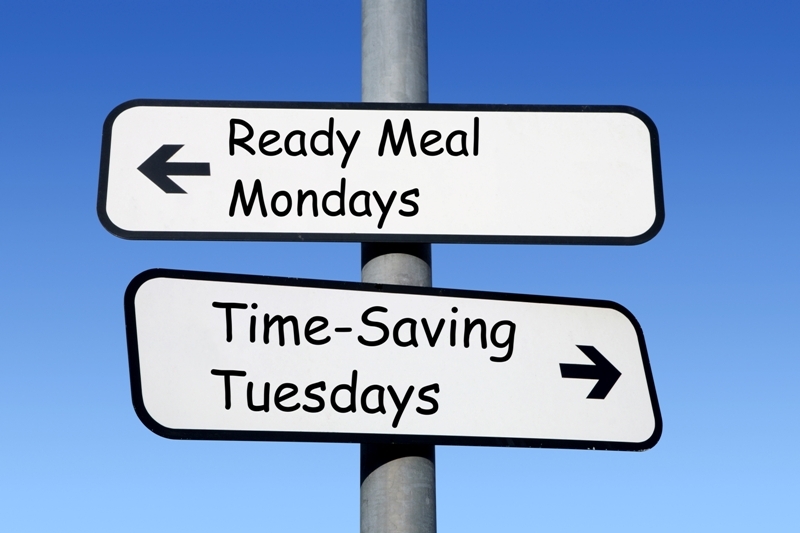 Here’s the start of our Time-Saving Tuesdays feature, and it’s a belter! I’ve chosen this one because it identifies easy with the new concept. 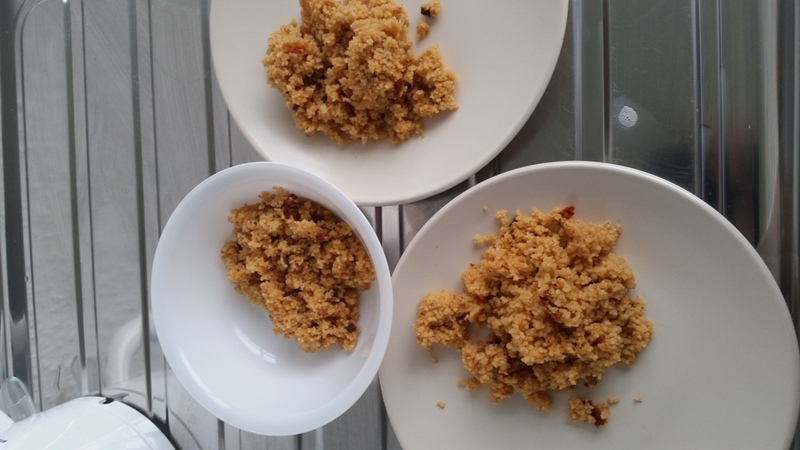 It’s quick and easy and can be made in next to no time, plus it’s tasty! 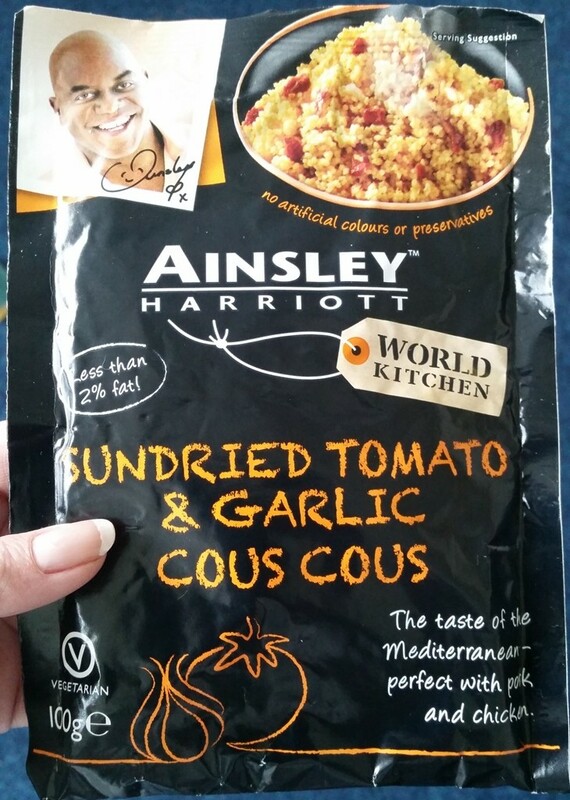 This is something different for Wheelie Good Meals, it’s a sachet of cous cous which literally takes five minutes with boiling water from the kettle. 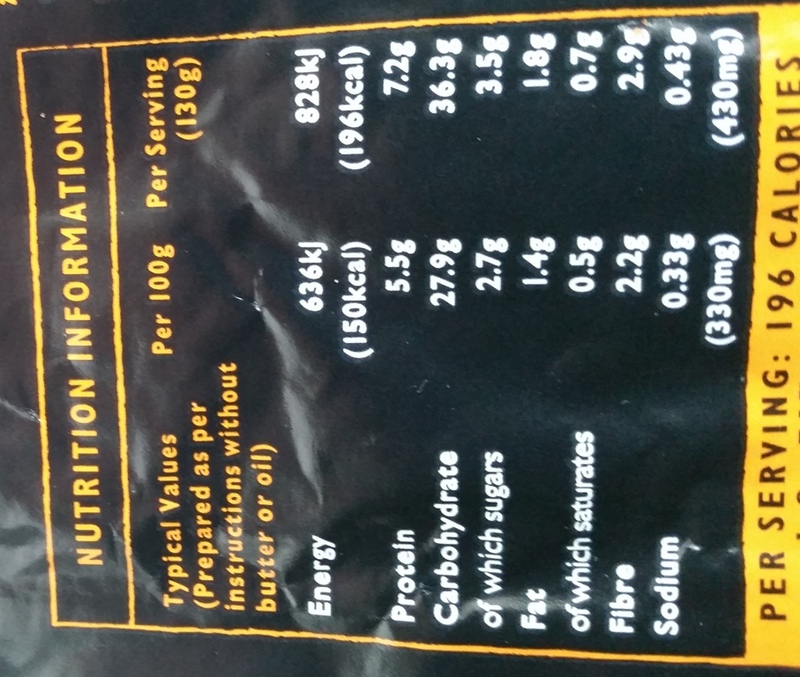 While the packet may not be completely accessible for everyone it was fairly clear and easy to understand with the cooking instructions being concise and easy to follow. I had this for lunch one day with my friend Gemma and her daughter Gracie. It was ideal for us to have in the office of Atebion Cymru a voluntary organisation I am the Chairperson of. 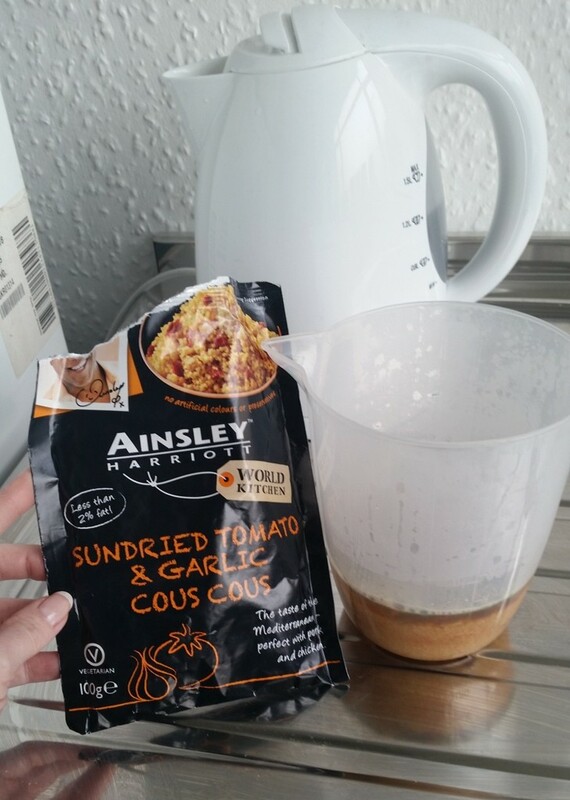 As you can see from the instructions above it’s simply a case of adding 160ml of water and letting it stand for 5 minutes to allow the cous cous to absorb the water. 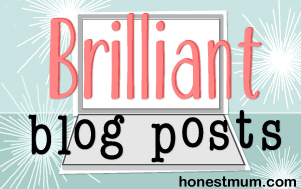 You’ll see from the picture below we used the kettle to boil the water, duh… of course you did! Well that’s easy but if you can’t use a kettle you can boil your water on the stove or in the microwave (perhaps we’ll try that in a few weeks)! 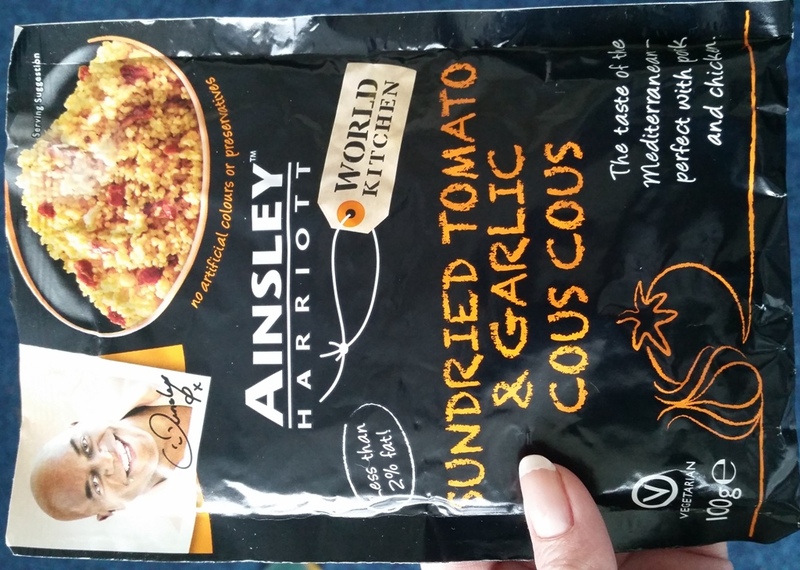 Not everybody likes cous cous, I didn’t until recently (and I don’t think Gemma does either but we’re trying to be healthy and also saving money on expensive lunches). We let it sit for five minutes and then served it, you could eat this with fish or white meat such as chicken and pork. If we were at home, as the instructions suggest, we’d have forked some butter through or some olive oil but… we were in the office…. 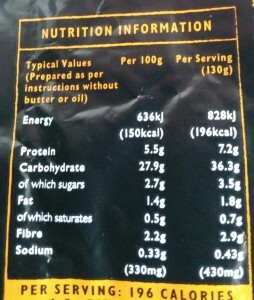 so we didn’t 😀 Here is the nutritional information, I’m not an expert but it seems pretty healthy. 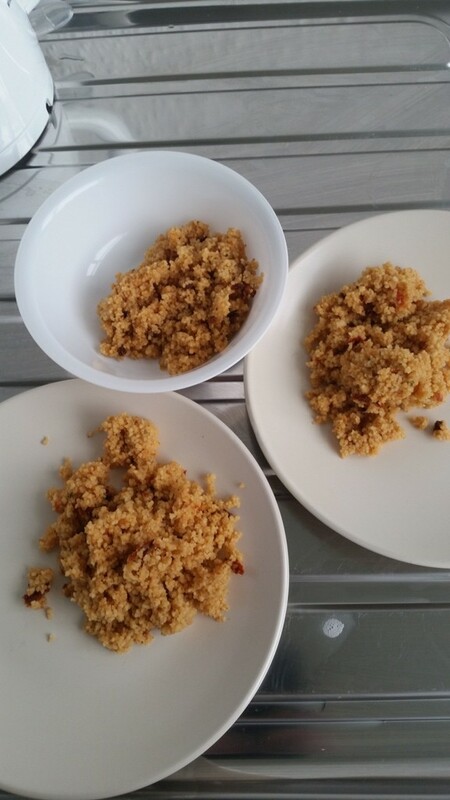 Unlike the three bears we didn’t have porridge but we did have cous cous. 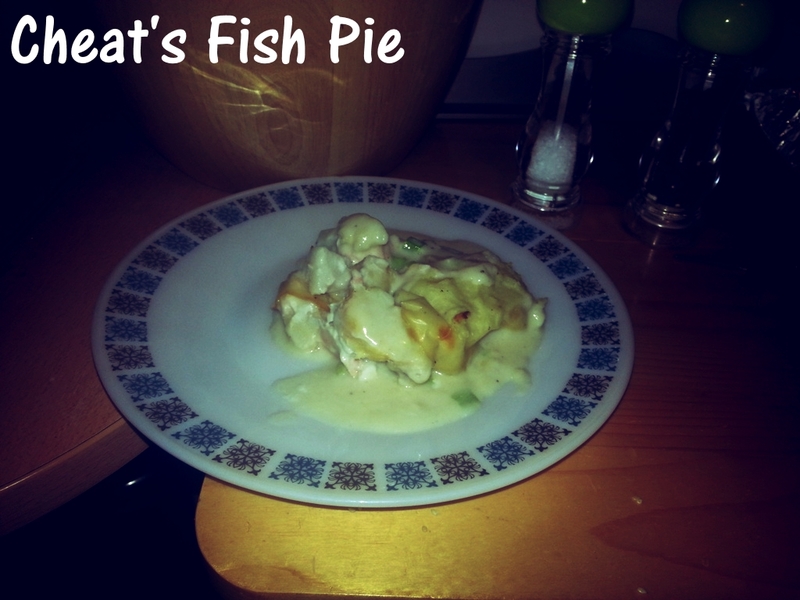 We all enjoyed it, it was tasty and light, it wasn’t claggy or rubbery like a wet insole. It tasted tomatoey, not too garlicy, you all know what I’m like for texture I was worried about the bits in it but you could barely notice it. 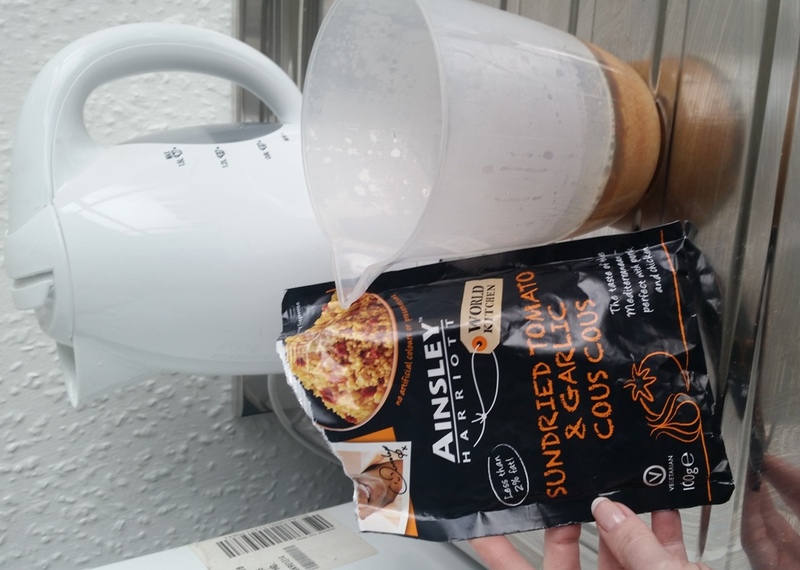 I really enjoyed this and would recommend it for anyone who is looking for a quick meal/snack or something to accompany a meal as a side dish. Next week we will be reviewing Tesco Finest Chicken Maderia and Braised Rice and Mushrooms… yes mushrooms you heard it! There won’t be mushroom for that review… boom boom!! !